Steal Zooey Deschanel’s Style for a STEAL Today! The Macy’s Ultimate Pop-Up Sale is back for June 2017 and you can literally steal Zooey Deschanel’s style for a STEAL today! 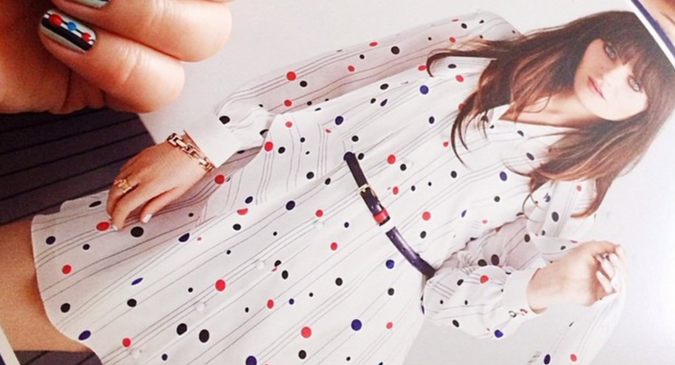 If you love Zooey like I do, then you know she’s nothing if not feminine and quirky, but with classic touches. She might pair a polo with a funky skirt, an interesting top with a pair of jeans or opt for a shirtdress in a fun print. Normally $135, you can grab this eyelet top for under $100! This Lauren Ralph Lauren Smocked Off-The-Shoulder Top is perfect for summer and only $47.99 right now. Shake up your classic blue jeans with a pop of color and pizazz with these Lauren Ralph Lauren Premier Cropped Skinny Jeans, on sale for only $67.99. It’s rare to find LAUREN RALPH LAUREN on sale, so I wouldn’t wait long if you happen to love one of the looks above. 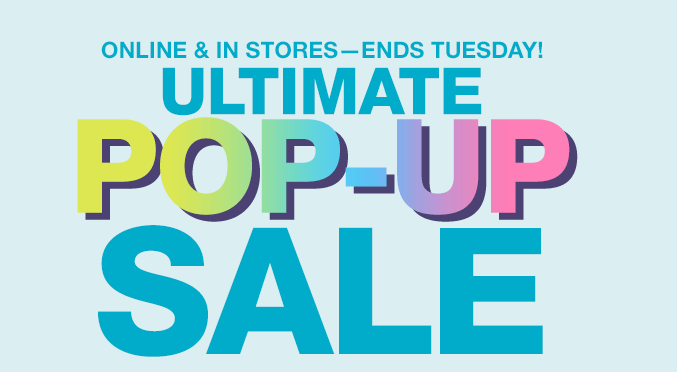 Plus, the Ultimate Pop-Up Sale is going on for just a few more hours, so there are even more savings to be found at Macys.com right now. Remember, you get free shipping whenever you spend $49 and can save an additional 20% off a future purchase if you decide to pick-up your purchase in store.